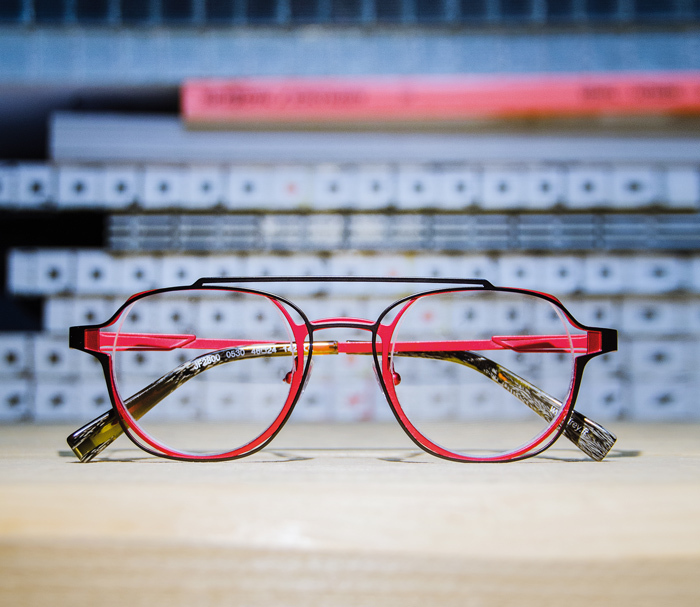 Jean-François Rey is a French designer who revolutionized the world of eyewear in the 1980s by imposing a new and offbeat style. 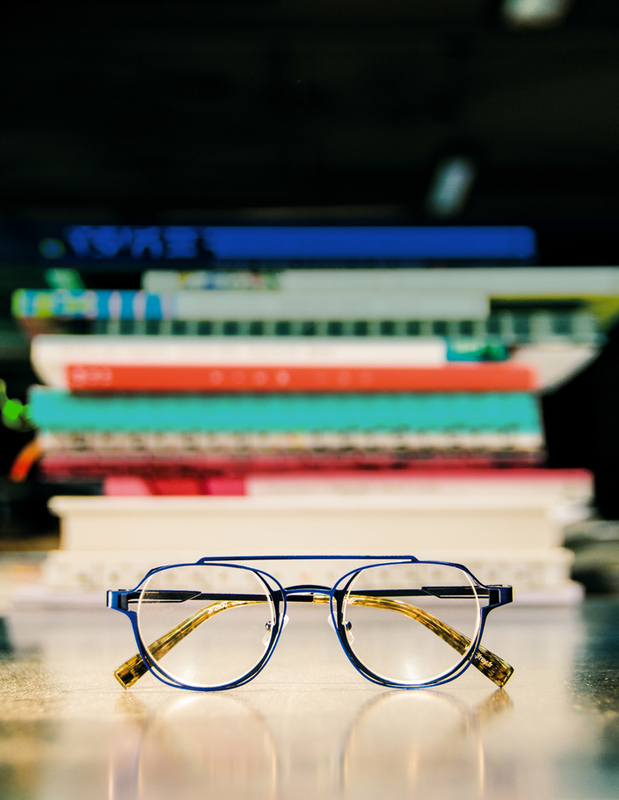 Both director and owner of BLI-DBP, the company he founded in 1995 (JF Rey, Boz Eyewear, Volte Face and Sky Eyes), he is above all a designer renowned for his inimitable creativity and his innovative approach of the design, both modern and respecting the French Eyewear tradition. 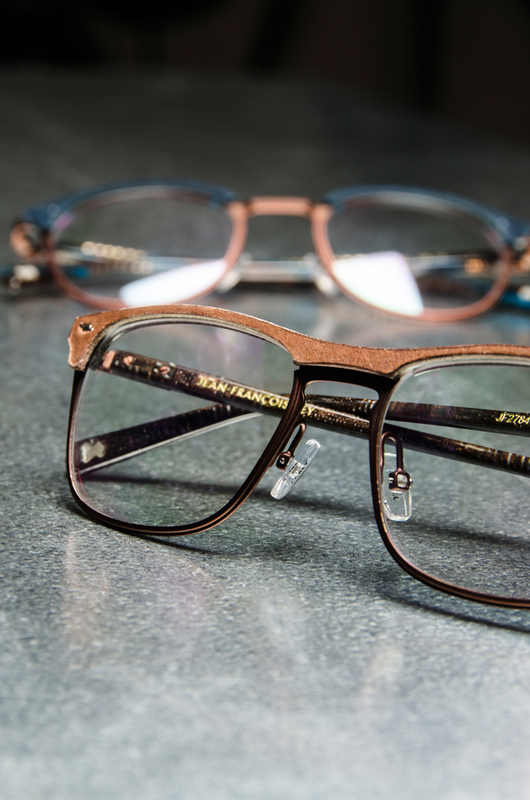 For 30 years, his optical and solar models have been dressing the men and women faces with style and elegance. 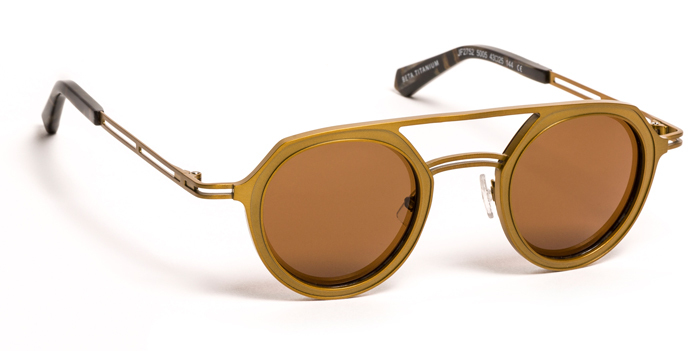 Originally from Jura, the birthplace of French eyewear manufacture, Jean-François Rey has rapidly imposed his own stylistic signature in the 80s in Paris where he designed solar collections for ready-to-wear brands such as Agnès B., Issey Miyake or Bensimon. 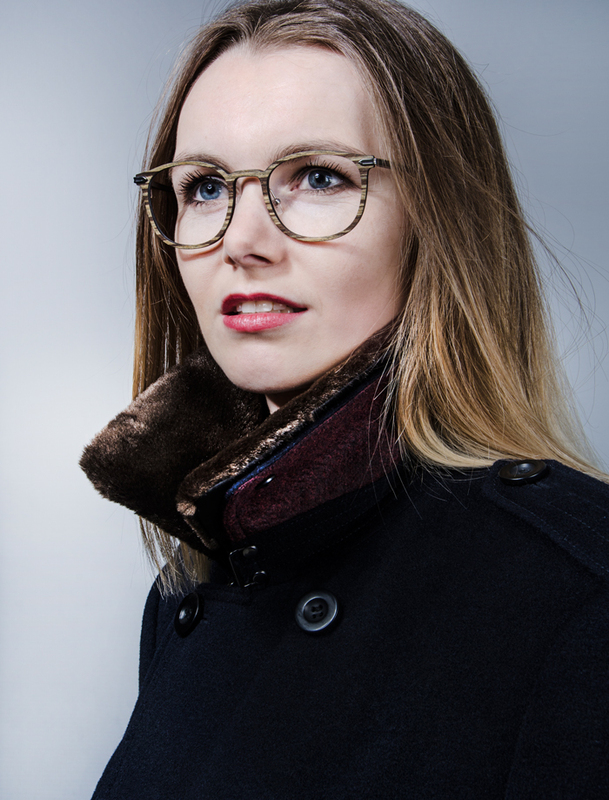 Always following his instinct and his passion for the eyewear design, he decides to launch his own collections in Marseille (south of France) forming a complementary and creative duo with his wife Joëlle, Artistic Director. With the designer’s team, he imagines the J.F. 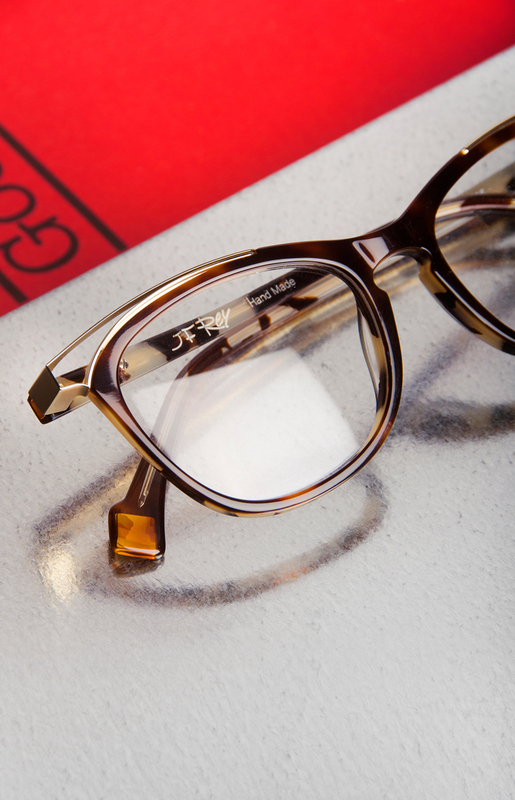 Rey glasses and work on the French design revival. Like an experimental laboratory, the JF Rey studio continuously moves away from the beaten tracks, dares to take risks and to break down the traditional codes. Being permanently aware of the latest trends, he explores new technologies and new materials that lead to exceptional pieces. 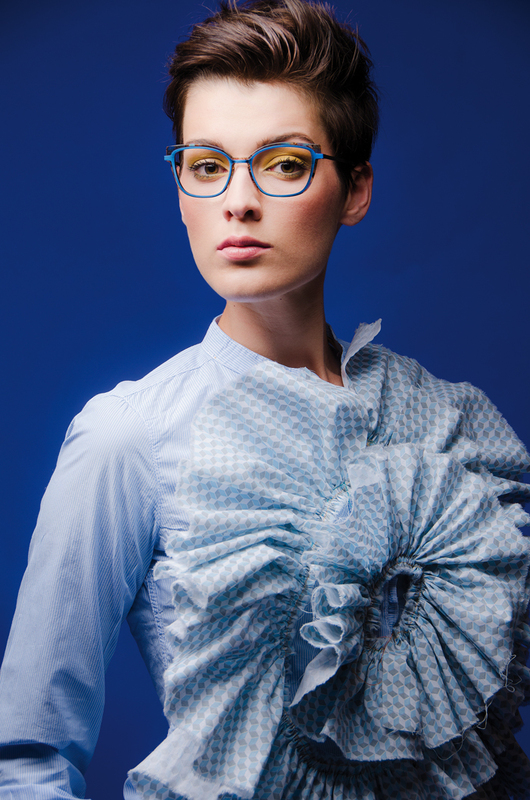 His very particular way of working the shapes, volumes, materials and colours combinations have opened up new possibilities in eyewear design. 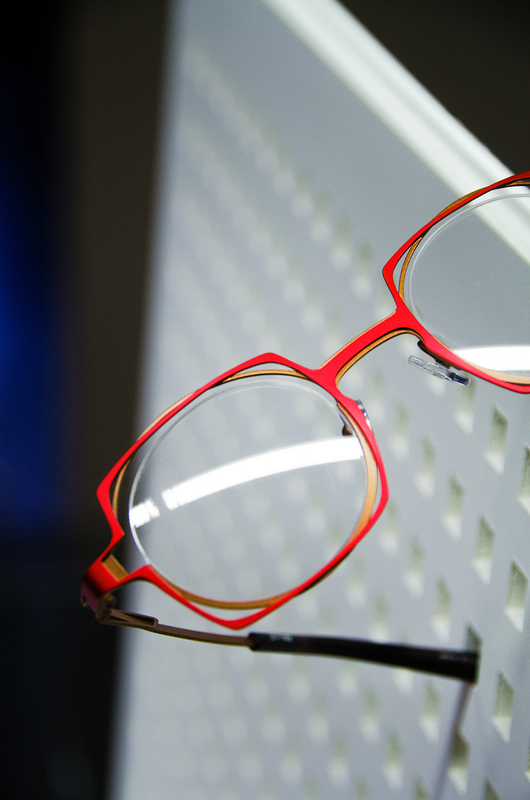 The collections are distinguished by a differentiating design, a distinctive colour signature, an innovative work on materials and outstanding combinations that make each model a unique piece and confirm the designer’s position as a driving force of the international eyewear market.